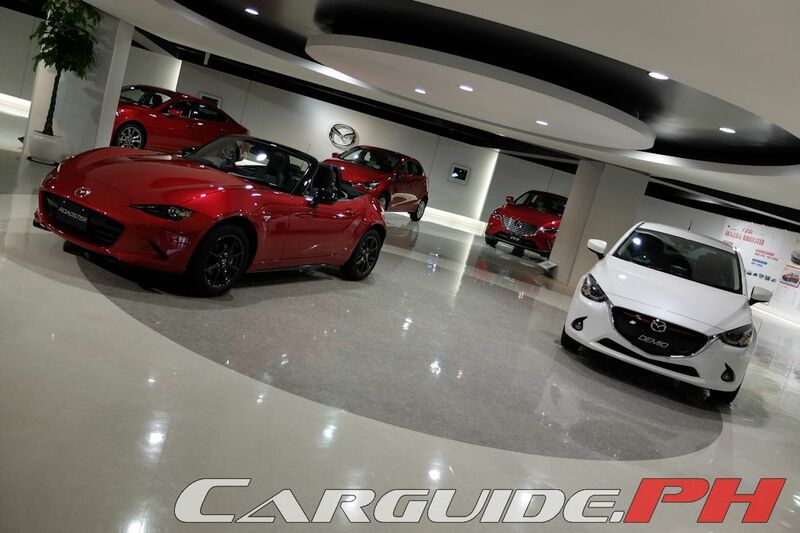 A lot of news about Mazda centers around keywords such as KODO, Skyactiv, and Jinba-Ittai. And though these words revolve around engineering innovation, there’s also one keyword that has helped transform the business of Mazda: Monotsukuri. When Ford took a sizable chunk in Mazda, the Japanese car company found themselves flushed with cash for R&D, but with no clear business direction. Even their newly established tagline then, ‘zoom-zoom’ was vague. For Mazda, it was the so-called dark days. When Ford relinquished control of Mazda in 2007, Mazda tweaked their vision to something much more concrete: “sustainable zoom-zoom”. In the years that followed, Mazda went back to scratch innovating both the design and engineering aspect of their vehicles. 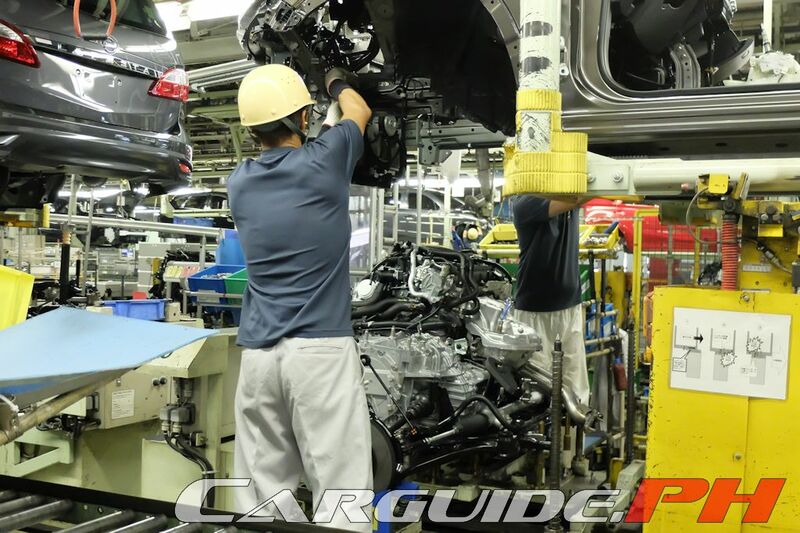 However, because they no longer had the scale when they were with Ford (annual capacity is just 1.2 million vehicles or roughly just five percent of Japanese domestic market), they also understood that they cannot be competitive if they were to follow traditional business practices. This is where Monotsukuri Innovation comes in. 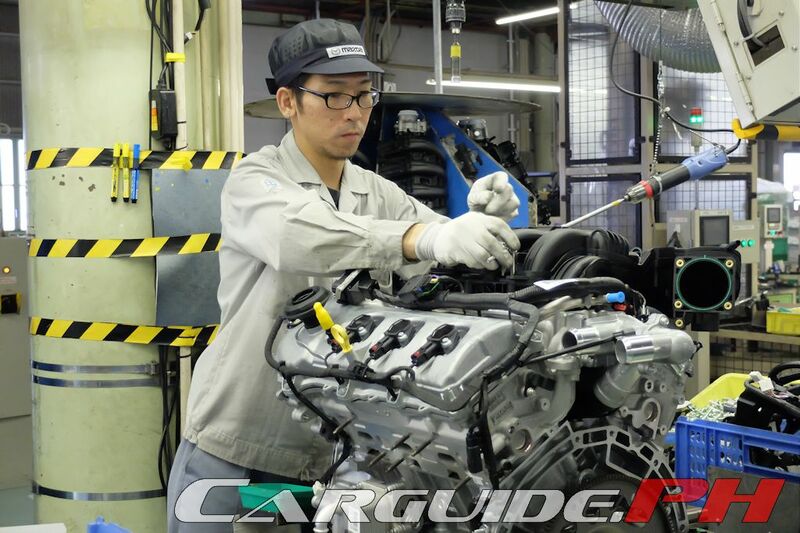 Monotsukuri Innovation involves Mazda reviewing its vehicle manufacturing from scratch. Typically, there’s a trade-off between a product’s competitiveness and commonality that improves economies of scale. It’s like comparing a hand-built one-off versus manufacturing in an assembly line. 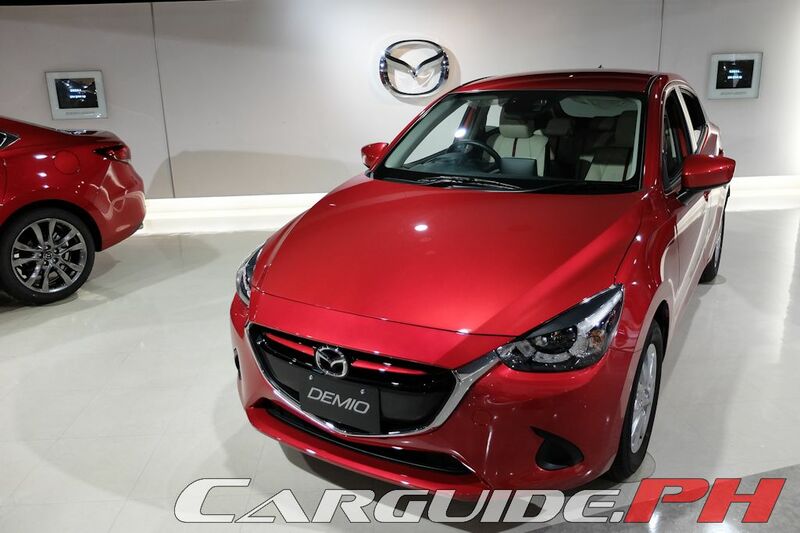 Through Monotsukuri, Mazda reached a breakthrough: they determined what’s needed to achieve the economies of scale as if producing a single vehicle model, while developing and producing a wide variety of products. The company achieved this through: integrated planning, common architecture, and flexible production. 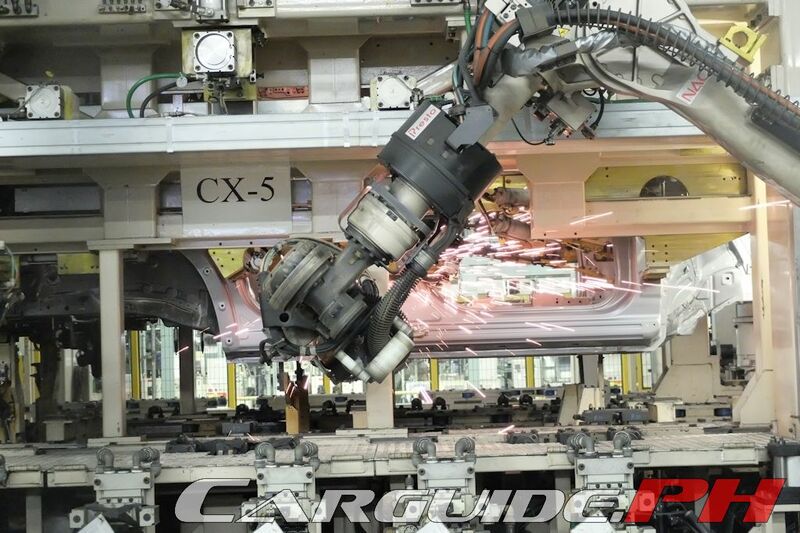 With integrated planning, Mazda develops their products five to ten years ahead using fixed or common factors. 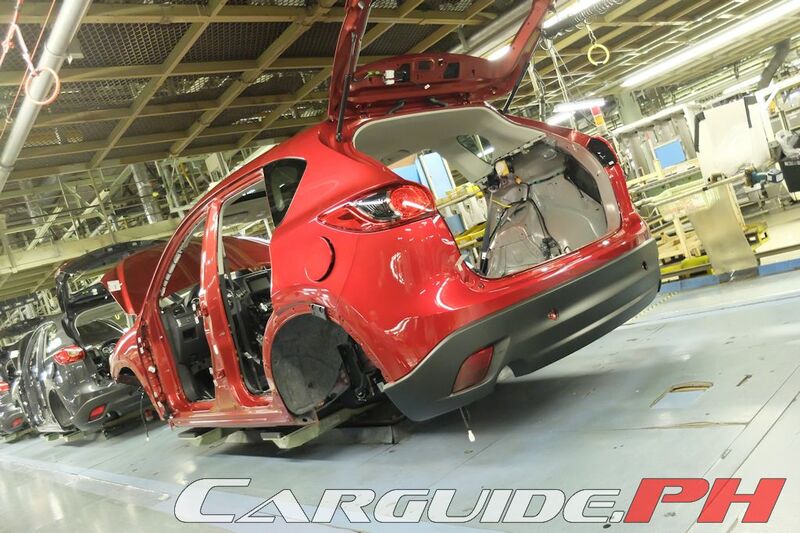 What’s more, product development is done in close collaboration with all departments—manufacturing, purchasing, and even suppliers—to make sure everyone shares the same values thereby protecting the “Mazda-ness” of a vehicle. Skyactiv, for instance, is a result of this integrated planning. In the development of Skyactiv, the R&D department worked with manufacturing to produce a high-compression gasoline or low-compression diesel that can be easily mass-produced. Moving to common architecture, Mazda has achieved a way where lead times can be shortened and resources saved without any detriment to a customer’s value. Typically, after product development has settled on a design, the manufacturing division tries to reproduce this design. Unfortunately, this leads to gaps between the design and eventual production model. Mazda resolves this once again by integrating designers and engineers, making them work in unison. They can actually do design evaluations on a computer before proceeding to a die fabrication process to then realize the design. The integrated planning and common architecture then leads to a flexible production concept. 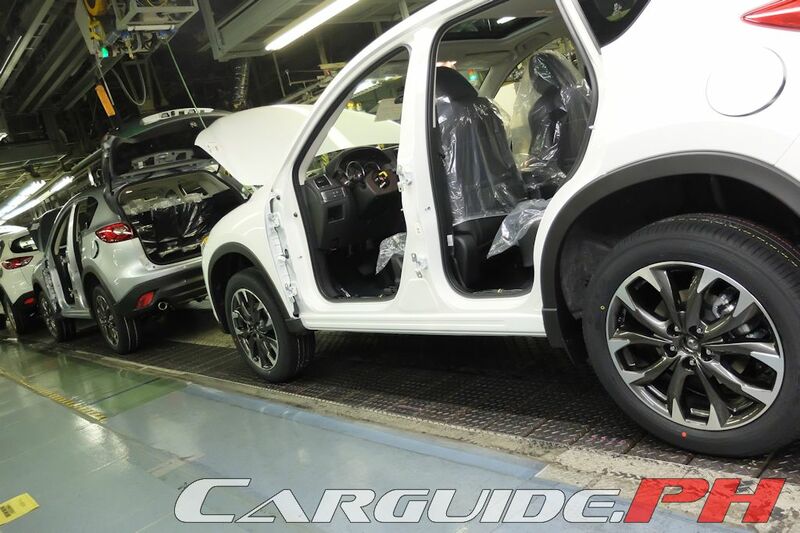 With Mazda keeping majority of its manufacturing based in Hiroshima, they’ve realized a way to manufacture different vehicles on the same assembly line. 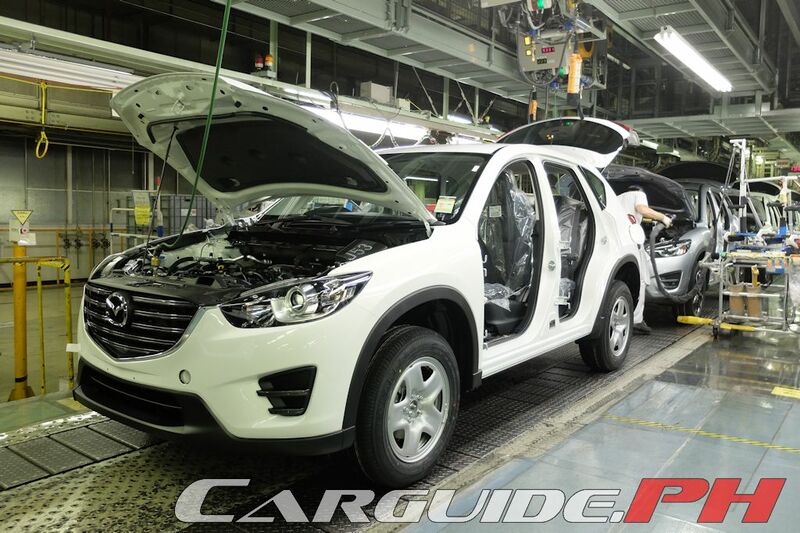 For instance, the Mazda2, Mazda3, and Mazda6 are all assembled at the Hofu Assembly Plant while the Mazda CX-3, CX-5, and MX-5 are all assembled in Hiroshima. 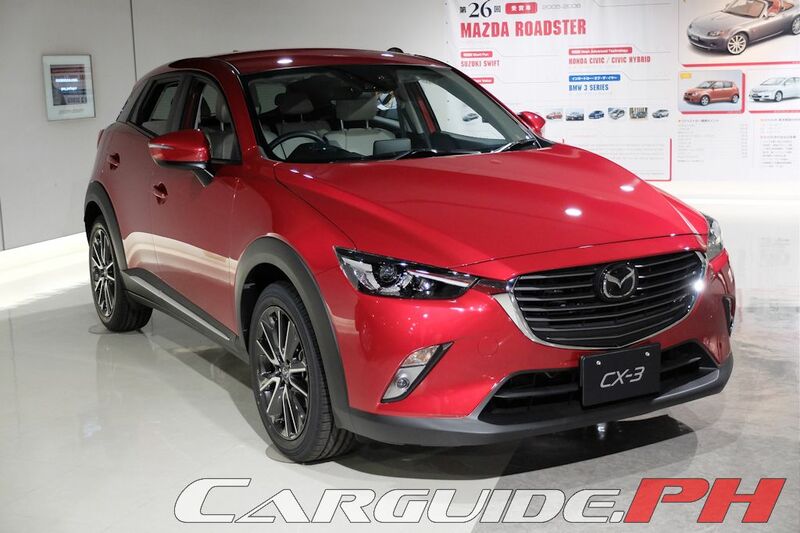 At the same time, Mazda has realized that they need to expand their global footprint as well. As such, Monotsukuri remains a vital part of those expansion plans and to that end, they believe that this manufacturing mindset must be engrained and entrenched rather than just transferred from one market to another. Mazda believes that manufacturing is similar to a marathon: a slight gap can make a big difference. 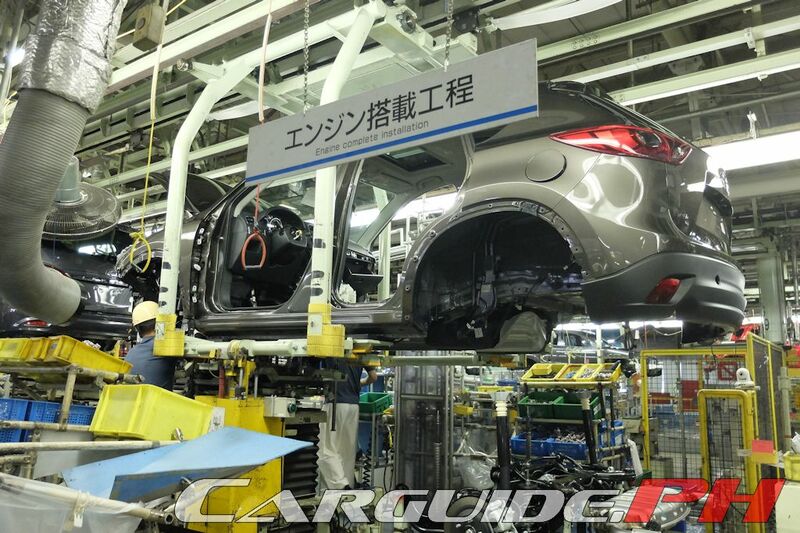 Through its Monotsukuri manufacturing process, Mazda not only remains profitable and healthy as a company, but also enables them to produce quality vehicles which embody ‘Doh’ or the way/path of creativity. Good job Mazda! I'm looking forward to buy my first car from Mazda.